The emerging field of nanomedicine holds great promise in the battle against cancer. Particles the size of protein molecules can be customized to carry tumour-targeting drugs and destroy cancer cells without harming healthy tissue. But here’s the problem: when nanoparticles are administered into the body, more than 99 per cent of them become trapped in non-targeted organs, such as the liver and spleen. These nanoparticles are not delivered to the site of action to carry out their intended function. To solve this problem, researchers at the University of Toronto and the University Health Network have figured out how the liver and spleen trap intact nanoparticles as they move through the organ. “If you want to unlock the promise of nanoparticles, you have to understand and solve the problem of the liver,” says Dr. Ian McGilvray, a transplant surgeon at the Toronto General Hospital and scientist at the Toronto General Research Institute (TGRI). In a recent paper in the journal Nature Materials, the researchers say that as nanoparticles move through the liver sinusoid, the flow rate slows down 1,000 times, which increases the interaction of the nanoparticles all of types of liver cells. This was a surprising finding because the current thought is that Kupffer cells, responsible for toxin breakdown in the liver, are the ones that gobbles up the particles. This study found that liver B-cells and liver sinusoidal endothelial cells are also involved and that the cell phenotype also matters. 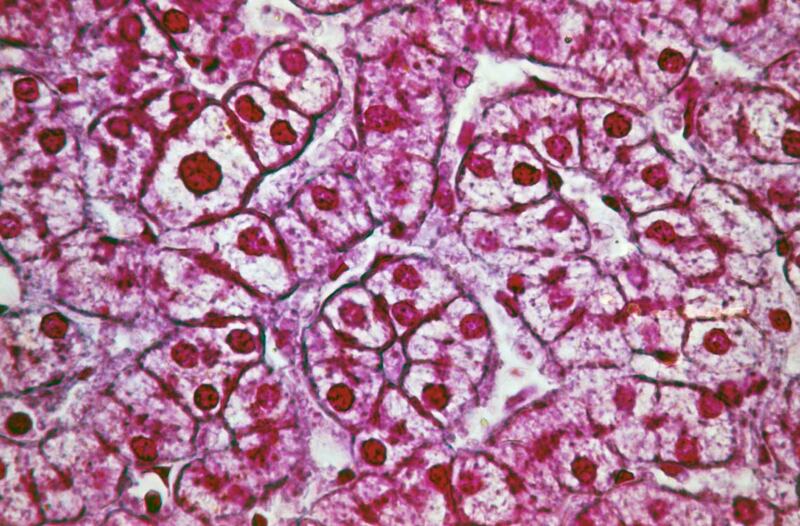 Tsoi and MacParland first examined both the speed and location of their engineered nanoparticles as they moved through the liver.